If you ever listen to the samples from the forthcoming album, you will notice kinds of their changes and progress in the way they compose and the way they arrange the songs. Some may prefer the progress, and some may not like the “shift”. 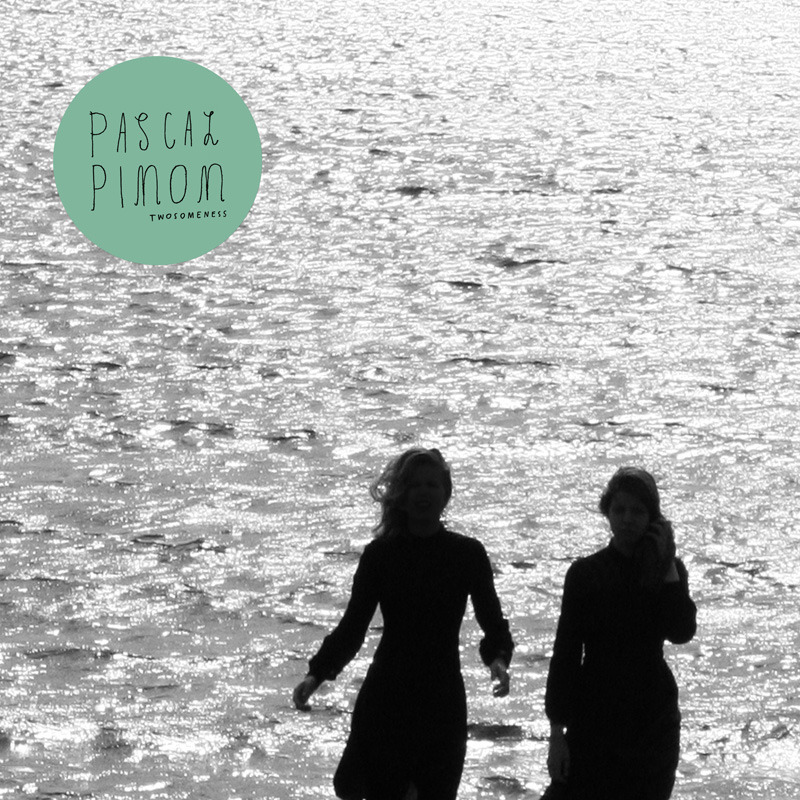 and tagged 2013, 33rpm, CD, Electronica, Icelandic, MORR, Pascal Pinon. Frank Zappa 2012 UMe Remasters: Which To Buy?